Professor David Ford, Director of the Cambridge Inter-Faith Programme, gave the Pope John Paul II Honorary Lecture in Rome on 5th April. The highly prestigious annual lecture, which took place at the Pontifical University of St Thomas Aquinas (Angelicum), examined interreligious understanding. The lecture was entitled “Jews, Christians and Muslims Meet around their Scriptures; An Inter-faith Practice for the 21st Century” and focused on Scriptural Reasoning, a growing practice which brings together members of different religious traditions in small groups to read and discuss extracts from their sacred texts. 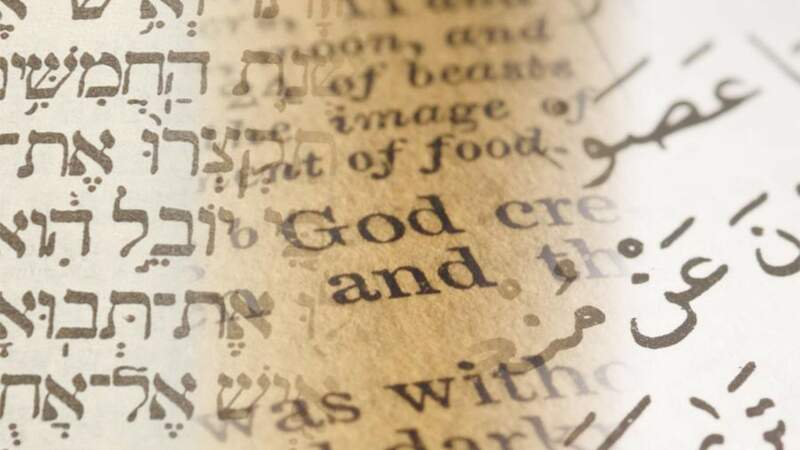 Professor Ford argued that the process can function as a bridge between Abrahamic faiths which, without necessarily leading to consensus, can result in mutual understanding and respect. The presentation advocated Scriptural Reasoning as one way in which it is possible to achieve “wise faith”; an understanding of faith as something which doesn’t necessarily always involve clear assertions or imperatives, but is instead about asking questions and exploring and seeking a relationship with God. This, Professor Ford suggested, has the potential to lead not just a deeper understanding of one’s own faith, but to a broader commitment between Christians, Muslims and Jews to the wider, common good. The lecture is a central event of the John Paul II Centre for Interreligious Dialogue, created through a partnership between the Russell Berrie Foundation and the Pontifical University of St. Thomas Aquinas (Angelicum). The Centre aims to build bridges between Catholic, Jewish and other religious traditions by providing the next generation of religious leaders with a comprehensive understanding of and dedication to inter-faith issues.